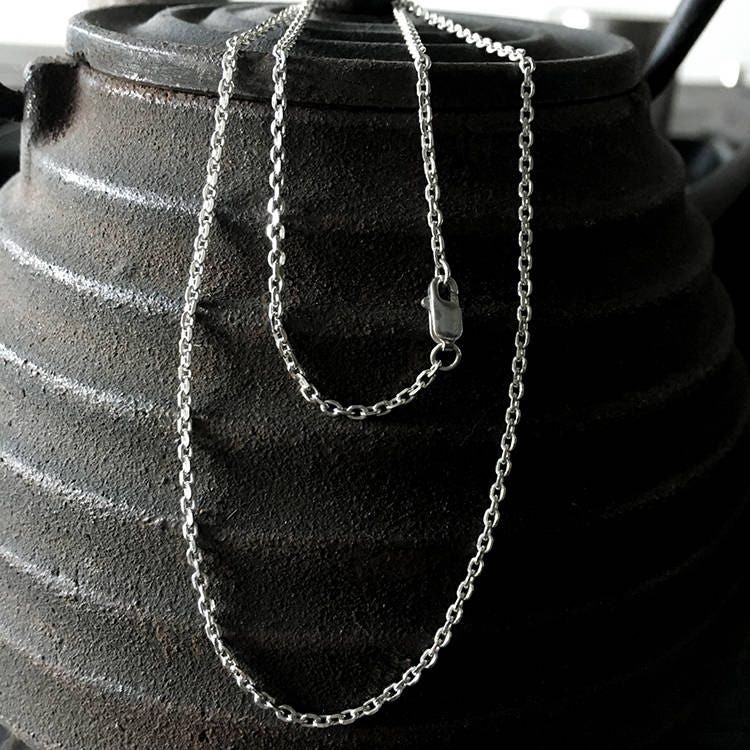 The silver collarbone chain is crafted with 925 sterling silver, ideal for building up a custom necklace. 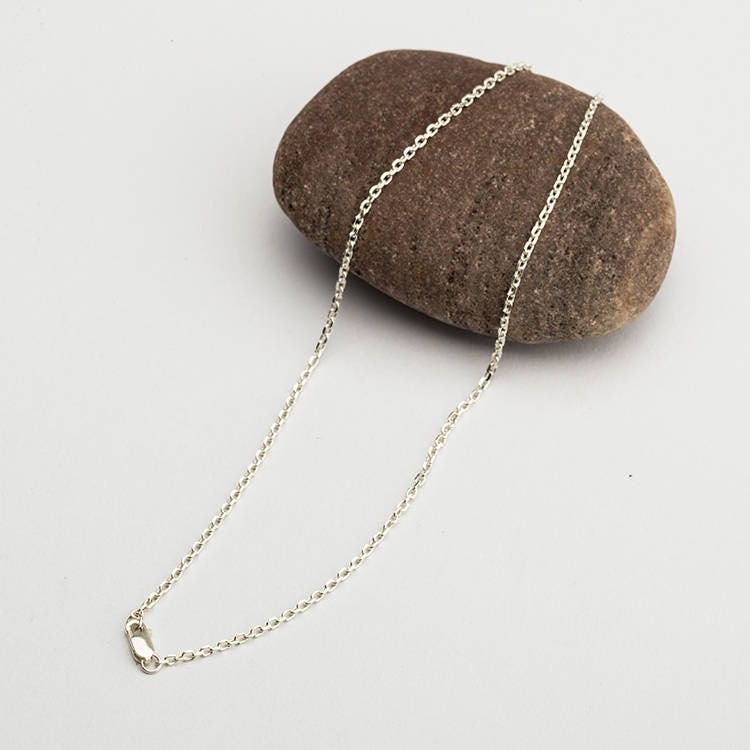 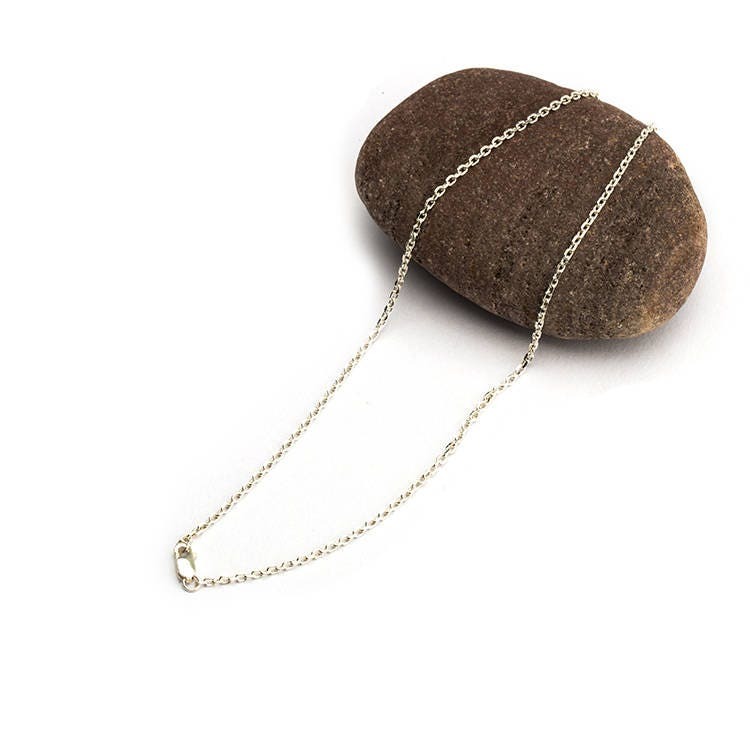 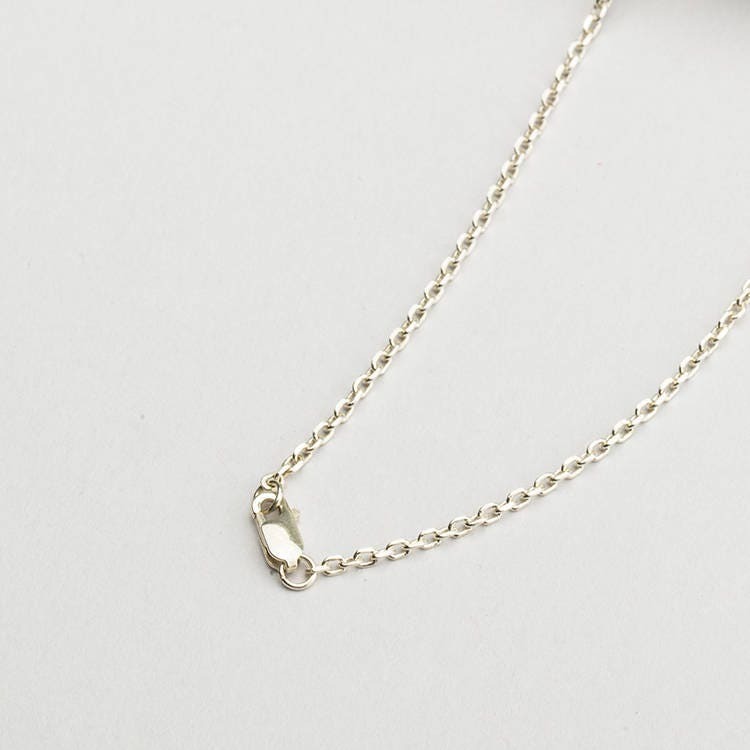 1.7mm super slim collarbone chain fits any occasion and can be matched with any pendants, or even wear the plain chain! 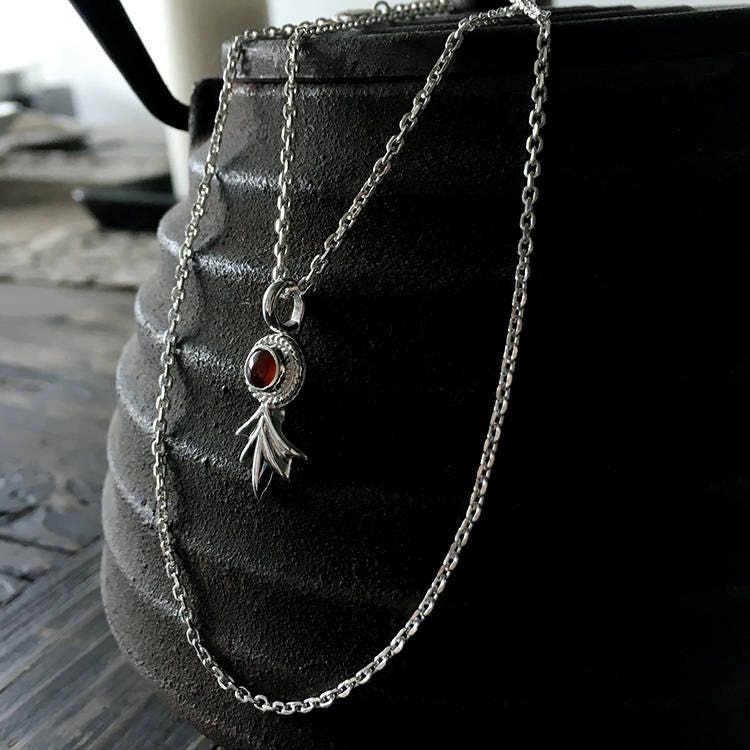 Note: The pendant on the collarbone chain is NOT included, it can be purchased separately.